Thames Water has scrapped its dividend for two years and warned investors they face smaller future payouts as it tries to repair its reputation. Steve Robertson, the firm’s chief executive, said the company had to put investment in its ageing infrastructure first and tackle long-standing issues with leakages and service. In a series of concessions aimed at addressing criticism over excessive pay and high profits, Britain’s biggest water company also revealed a potential £3.75million bonus for Robertson would be deferred until 2020. It comes after a series of scandals, including a £20million fine for dumping raw sewage into the Thames. The company also faced a backlash over its handling of the ‘Beast from the East’ in February, a cold snap that caused pipes to burst and left thousands without water for days. 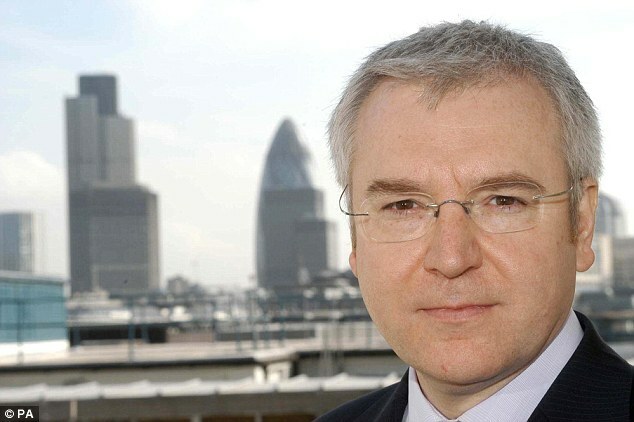 It has also overhauled its governance, appointing former SSE boss Ian Marchant as its new chairman and former Ofgem boss Alistair Buchanan as a non-executive director. Yesterday Robertson said his proposals were backed by the company’s major shareholders, which include Canadian pension fund Omers and the BT pension scheme. He said the company was not likely to pay a dividend again until 2020 at the earliest – and that it would be at lower levels than in the past. Last year shareholders were handed £100million.